Процесс тату макросъемка (вблизи) черно-белая, маски. 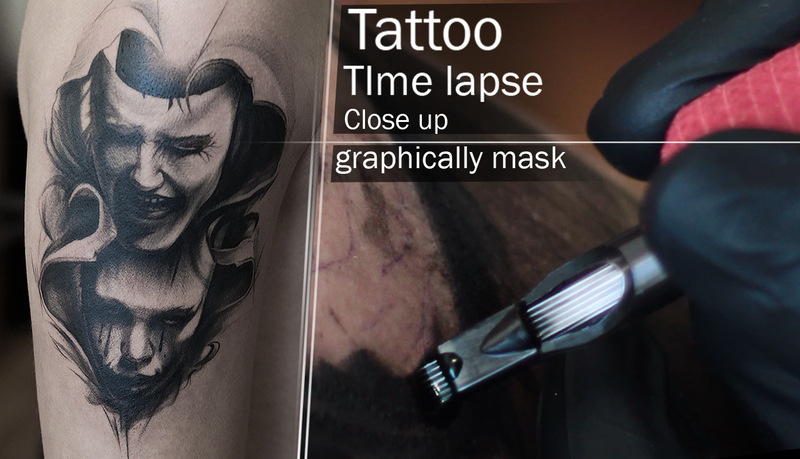 The process of making a tattoo, close-up, and time lapse. Tattooing Graphic mask black and white. Thanks for watching don't forget to Subsribe!